The biggest issue he had with the minivans was ground clearance when the weather was bad. When it snowed he and his wife were unable to leave their house. They were stranded at home, unable to go grocery shopping and run other errands, until the snow cleared. 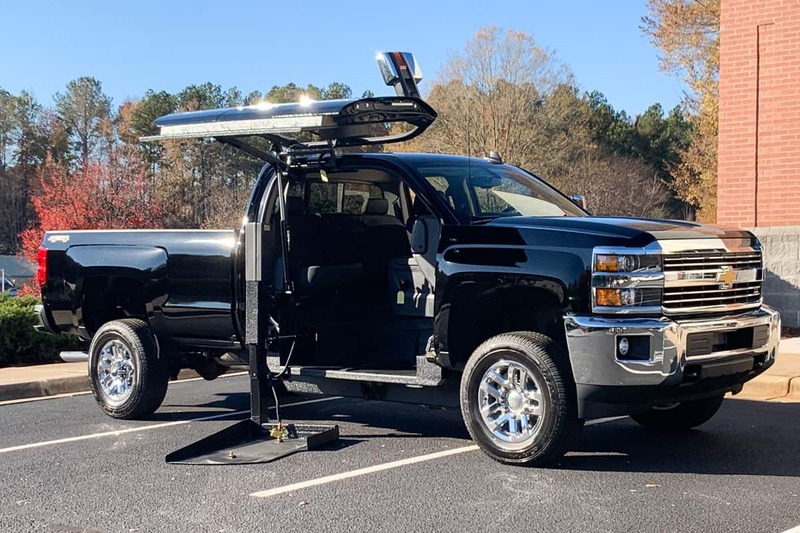 His new ATC converted Silverado 2500 definitely won’t have a problem with ground clearance. He was so excited to leave his minivan for the last time and roll into his new 2500. He was also excited for the future of his company, which he thinks he’ll be able to grow more with his new found freedom. His wife is relieved that she’ll not have to stress about the weather any more and that they’ll be able to travel more. 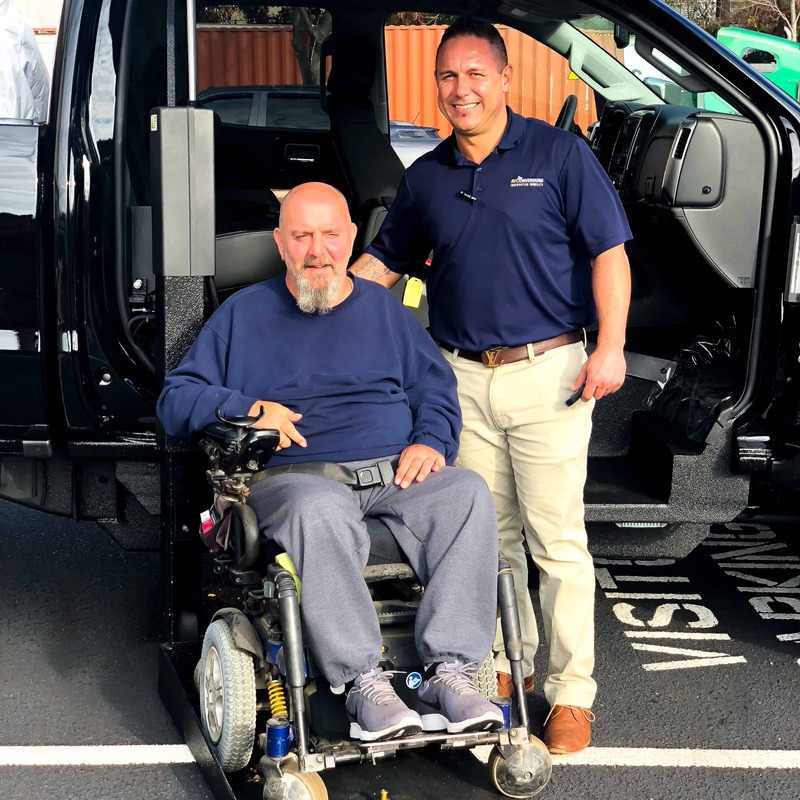 Once again, this is one of the best parts of our job; watching the smiles appear and the stress wash away when a customer picks up their new ATC converted vehicle.